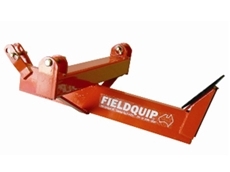 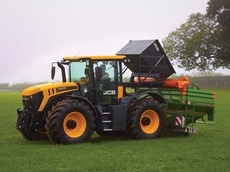 The Dunkley's machinery business offers all farm machinery with lines from AGCO which supply Massey Ferguson and Fendt as well as Kubota, Lely, Silvan Spray and Berends to name a few. 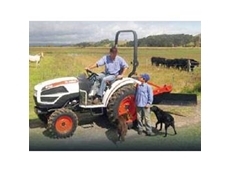 Welcome to Farm Machinery Tasmania We are Case IH and McCormick Tractor Dealers for Northern Tasmania and Case Construction Dealers for all of Tasmania. 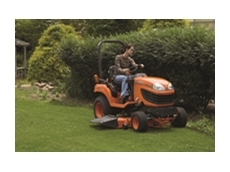 02/02/12 - With the comprehensive range of compact, sub-compact and utility tractors on the market choosing the most suitable one can be difficult. 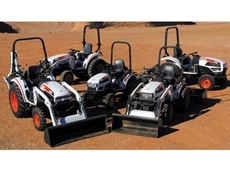 22/08/11 - Bobcat Compact Tractors from Daken are well known for their productivity durability, versatility, comfort, and ease-of-use. 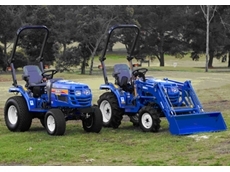 01/12/10 - The Iseki TM Series of premium compact tractors is now available from AGCO Australia. 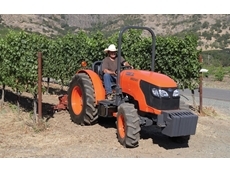 14/10/10 - Kubota Tractor Australia has introduced a new line of compact utility tractors to meet customer demand in the sub-30 PTO kW market. 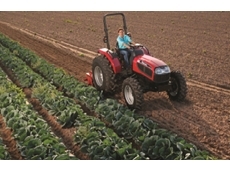 01/12/09 - The Yanmar EF453 tractor, available from Sota Tractors, is a robust yet compact, 45HP 4WD diesel tractor that focuses on driver comfort. 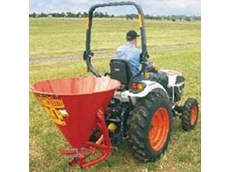 26/11/09 - The Apollo 3354 35 HP 4WD diesel tractor is a solid all-rounder in terms of farming machinery, and is available from Sota Tractors.